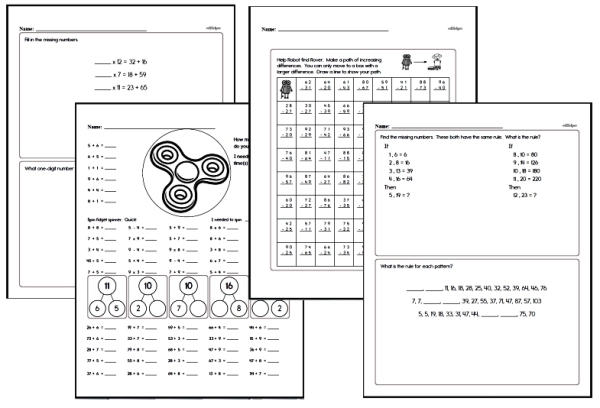 Jumpstart math lessons in your third grade classroom with these fun weekly math workbooks that kids will enjoy doing and are a great addition to your math curriculum. 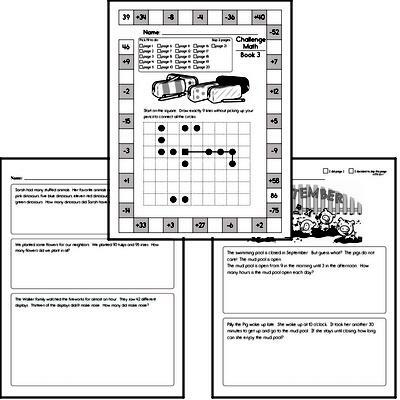 Students will build confidence in their math abilities, develop fluency, and tackle real-world examples with these standards-based problems. 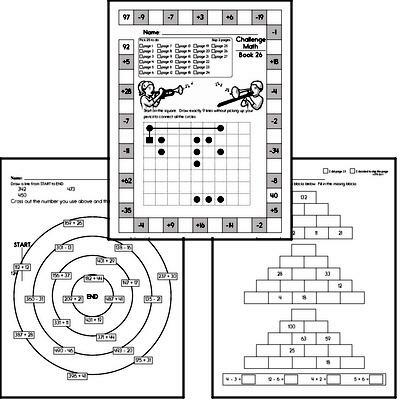 Activities from a range of skills are used so teachers can differentiate their instruction materials. 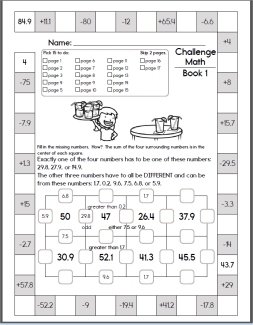 Looking for monthly math books to use as homework and that are more difficult? 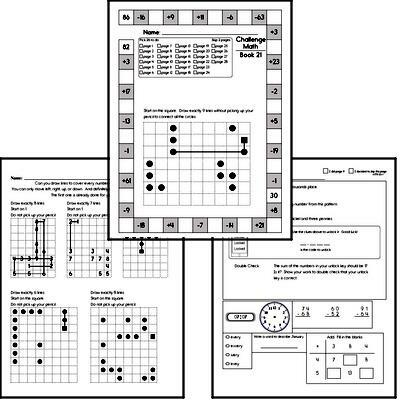 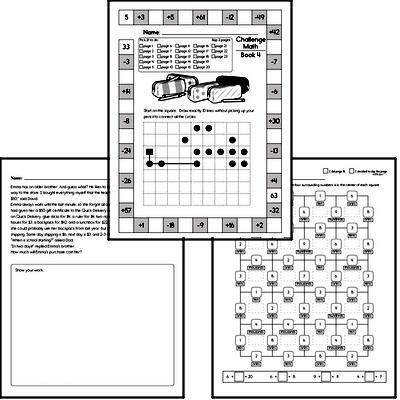 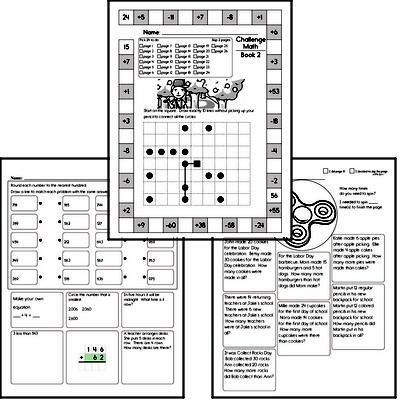 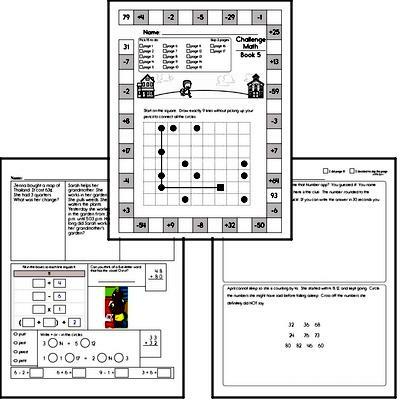 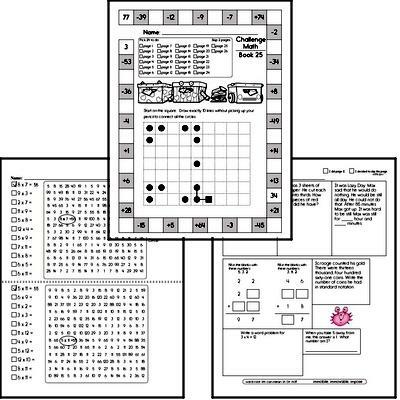 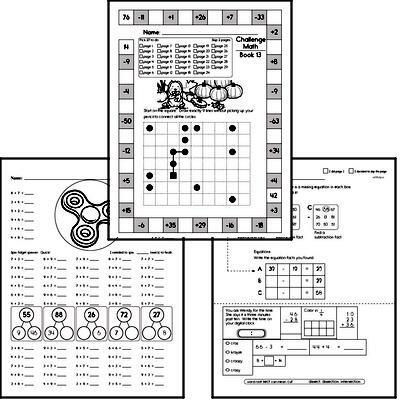 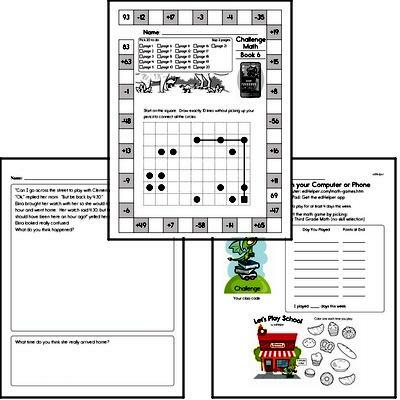 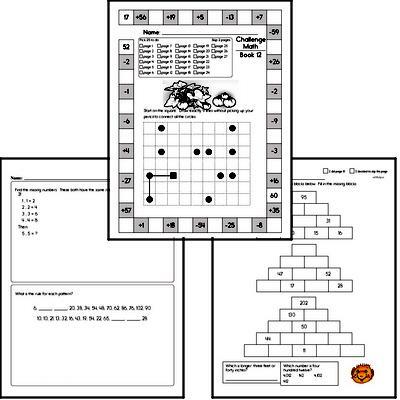 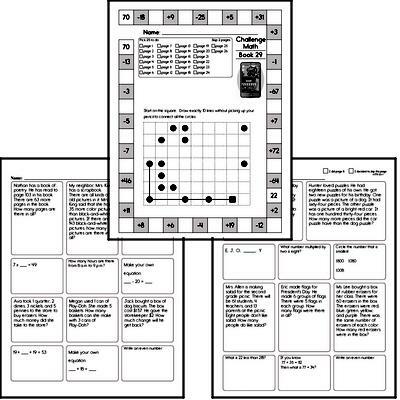 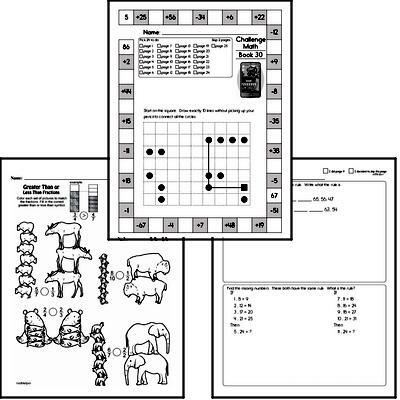 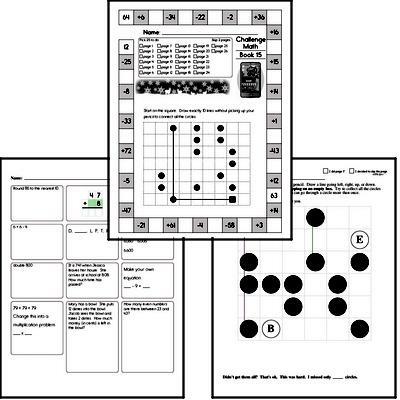 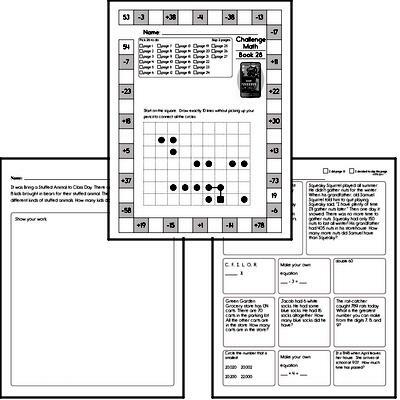 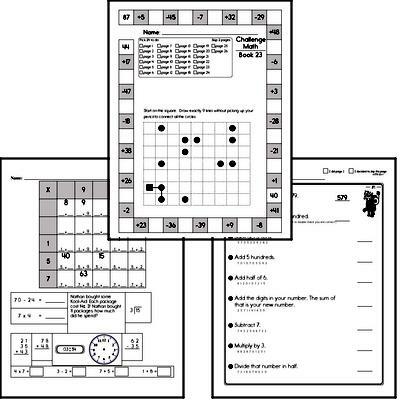 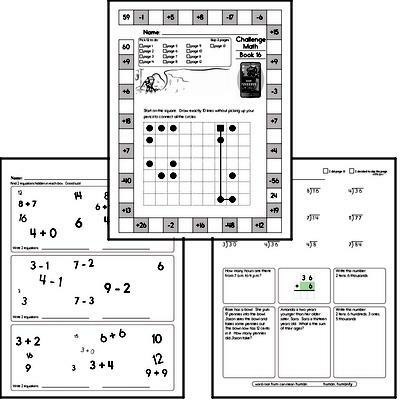 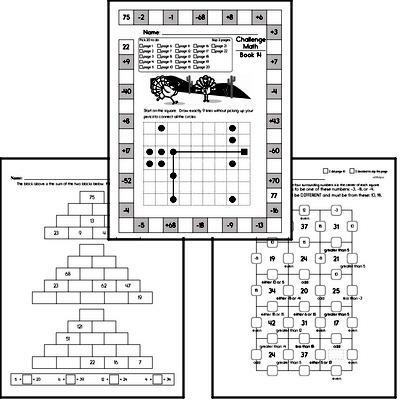 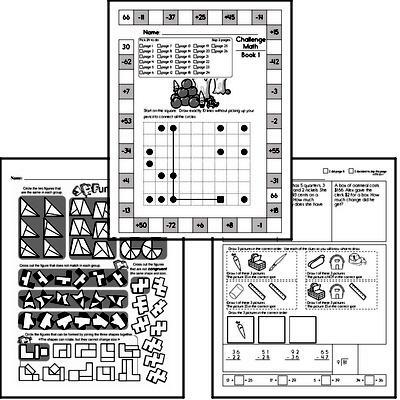 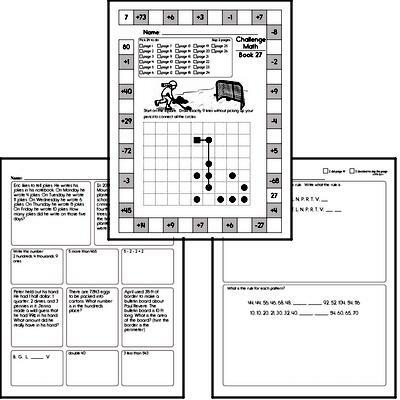 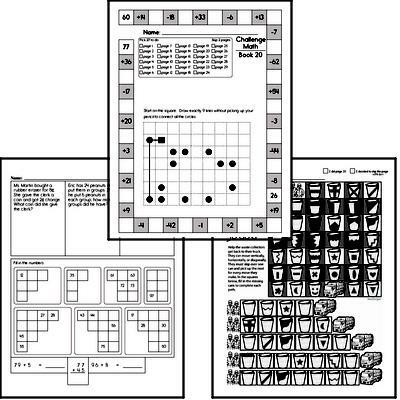 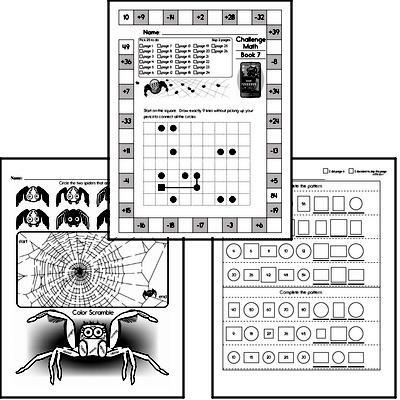 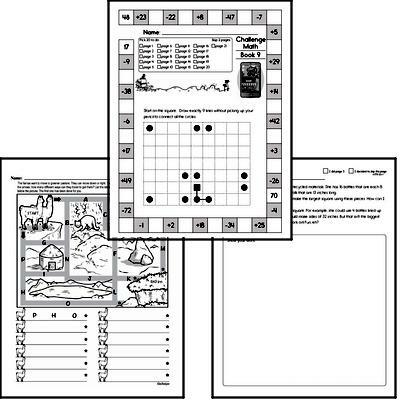 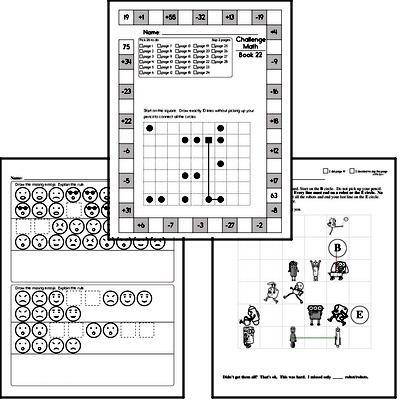 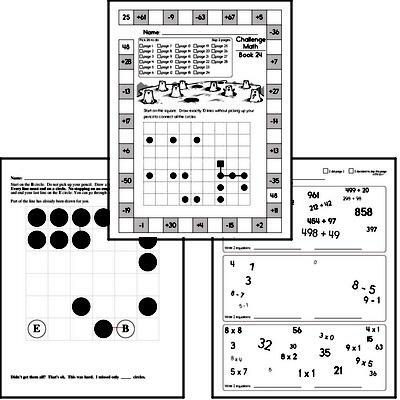 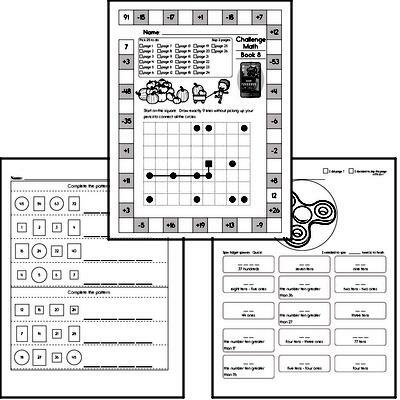 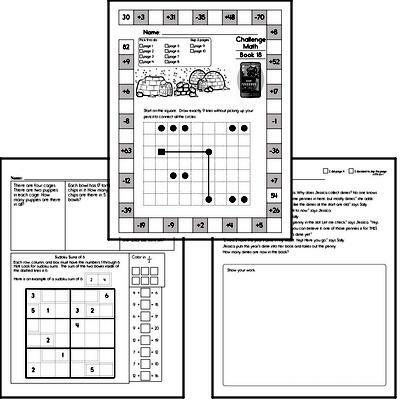 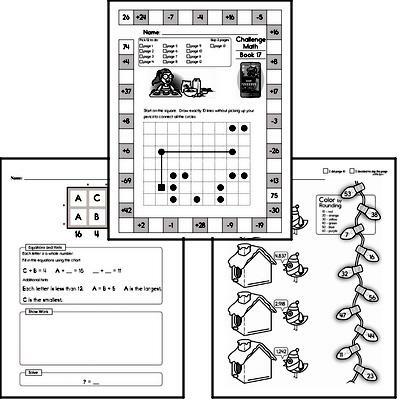 Try the Gifted Kids Math Challenge Workbooks!